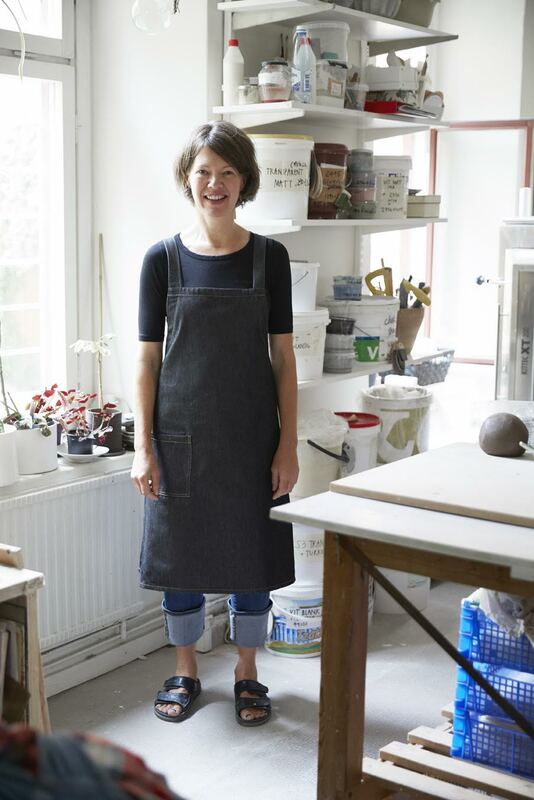 Karin Eriksson, ceramic designer/maker and owner of manos holds inspiring and creative classes in her workshop, situated in connection to the shop. 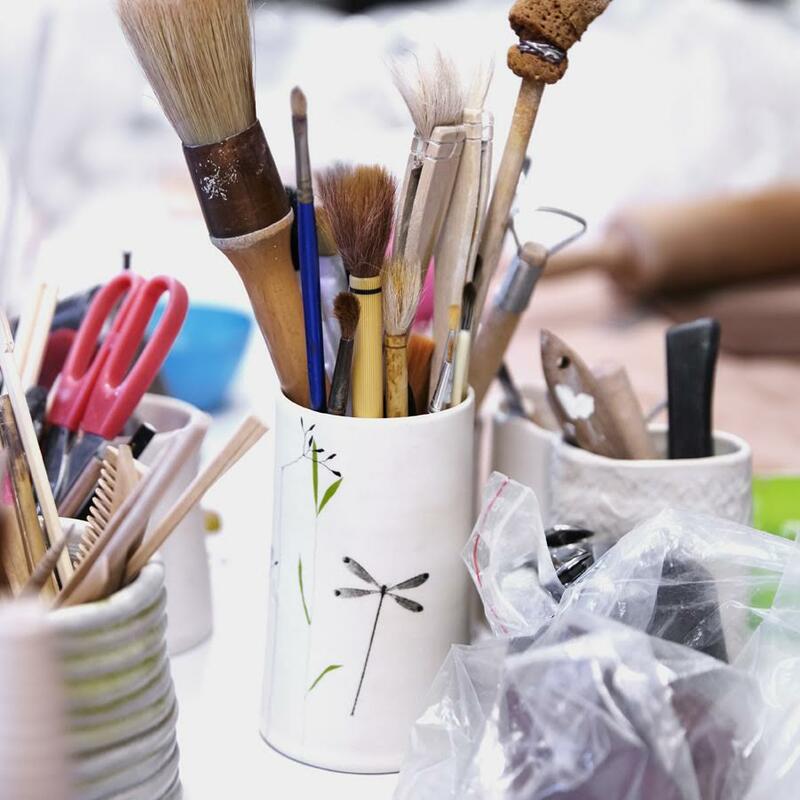 The classes are aimed at beginners as well as those with some experience of working with clay. We work together with projects or themes to learn the basic ceramic techniques - slab rolling, coiling, pinching and throwing. You are also very welcome to work on your own ideas and projects under Karins guidance. The groups are small (max 5 people) and you will receive lots of individual attention and work from the basis of your own qualifications and interests. For application and more information: info@manos.se or by phone (+46 8 655 1160) or come in to the shop! 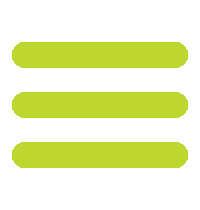 A down payment of SEK 500 is made on application, for cancellations later than three weeks before course start this fee will not be refunded. The remaining course fee is payable a month before beginning of course. Term course spring DAY: ten Monday mornings 9-12 noon from 4/3-20/5 2019. Price SEK 4000. * FULLY BOOKED! Term course spring DAY: ten Tuesday mornings 9-12 noon from 5/3-14/5 2019. Price SEK 4000. * FULLY BOOKED! Term course spring EVENING: ten Tuesday evenings 6-9 pm from 5/3-22/5 2019.Price SEK 4000. * FULLY BOOKED! If you are a group of 3-6 people you can book a weekend workshop, Saturday-Sunday 10-3 pm plus glazing at a later date. Price from SEK 2100 per person (based on 6 participants). We take a short break for lunch (lots of lovely places in the area) and coffee/tea is included in the price. * Cost of materials (clay, glazes and firings) comes on top with SEK 60/kilo clay.